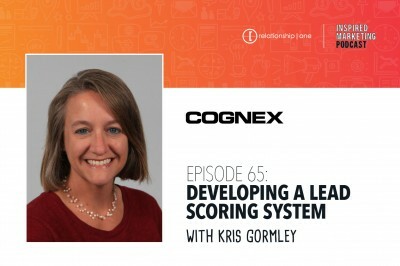 so you crush your revenue goals. The Power of Potential, Realized. 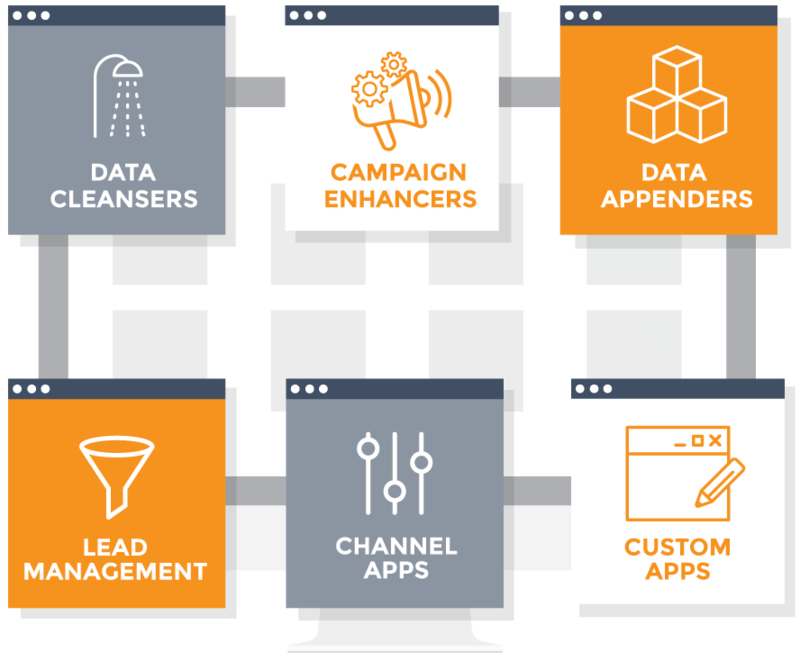 By combining strategy, technology, and data, Relationship One guides you through your MarTech journey so you achieve your demand generation and customer marketing goals. We help you get the most out of your technology investment. Fuel your marketing engine with strategic services that deliver marketing and sales nirvana. Our certified Oracle Marketing Cloud consultants represent a unique blend of marketing and technology talent. Clean it, append it, blend it, integrate it – let our data gurus put your data to work for you. Ranging from connectors that allow you to set more controls for your campaigns to apps that seamlessly integrate with third-party platforms, our AppCloud is designed to extend the value of your investment. 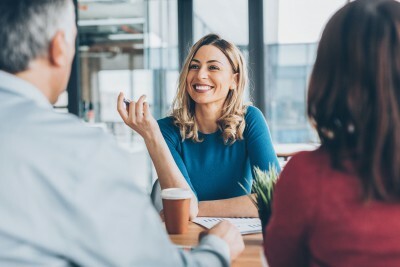 Amplify your efforts within Oracle Marketing Cloud by integrating it with the valuable data that lives outside the platform. Whether you are a small business or a global enterprise, our Integration Cloud solution provides a scalable, flexible and budget-friendly option to meet your integration needs. Support your company’s analysis, reporting and other BI functions with a central location and permanent storage space for your various data sources. 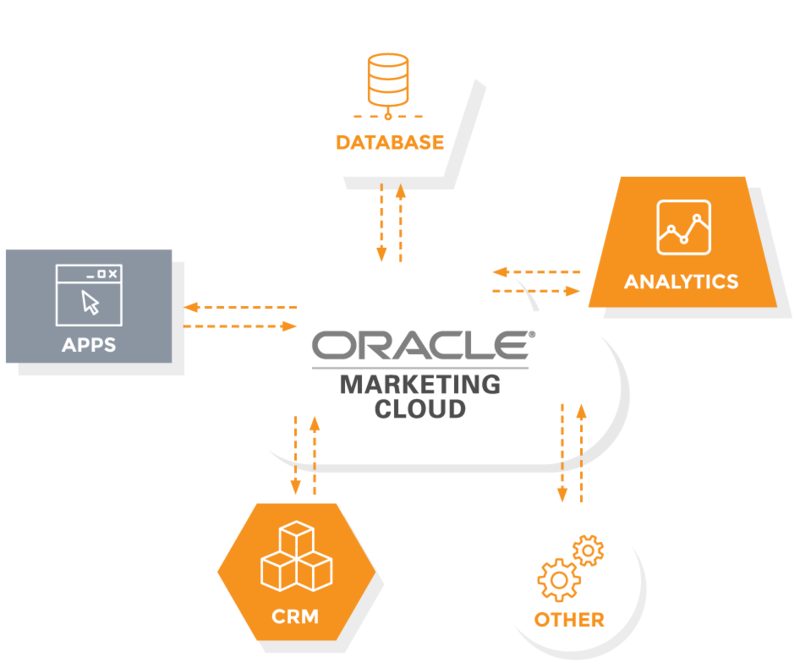 Enhance and extend Oracle Marketing Cloud with apps. 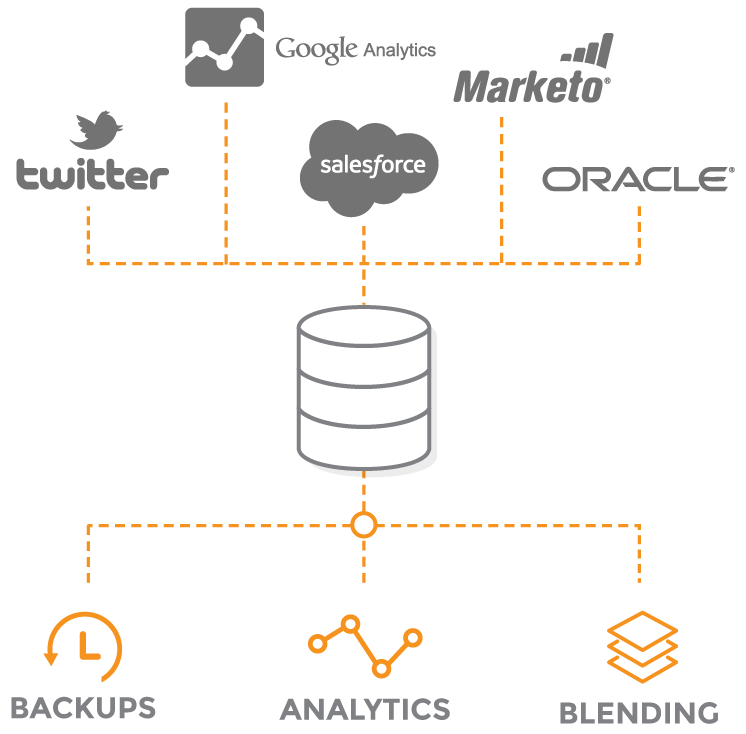 Integrate with nearly any CRM, database, application or “other”. It’s your data – take control of it. Support a company’s analysis, reporting and other BI functions with a central location and permanent storage space for your various data sources. All of our consultants are certified in Oracle Eloqua. 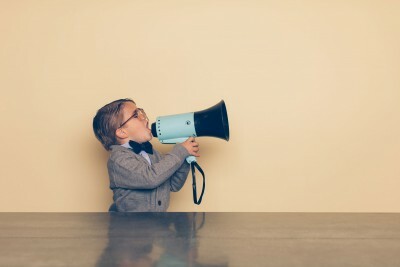 Communication is kind of a big deal with our clients. The average number we publish per month. We like to talk.